Recently in July America decided to increase its Military Aid to Israel. 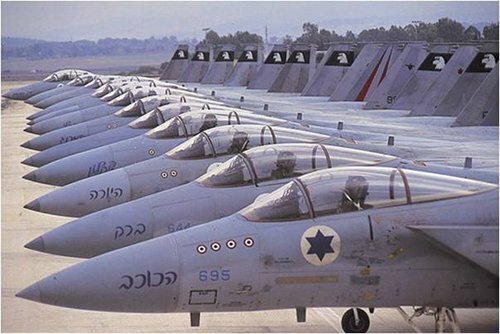 On Thursday US house has approved massive Military Aid of Millions of Dollars for Israel and called it a message for enemies of America and Israel. US house given vote to approve Aid of $205 million For Israel. America has also decided to provide latest Anti-Missile System to Israel soon in few months. The Matter of Israel also shows double standards of US. US never taken any action against Illegal Israeli Occupation of Palestine or killings of Millions of Palestinians by Israeli army and provides it with latest weapons and massive aid. US even provided more than 200 Nuclear weapons to Israel illegally but US feels pain if Iran works on Nuclear programs. American officials also remain silent in last year Israeli attack on Palestine that killed over 1500 Palestinians in which 1050 where Women and Kids.